BQool Special Promotion for Repricing Central Kick-Off! BQool is delighted to announce our new repricing update has been officially launched! 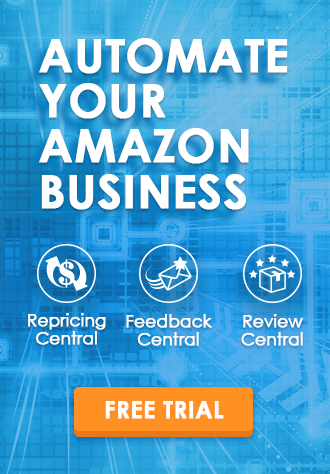 The new version is packed with helpful new features for all types of resellers and includes the brand new 5-minute repricing option starting on the $100 plan and above. Visit BQool Repricing Update Coming Soon! Fast Repricing & Scheduler for more information. 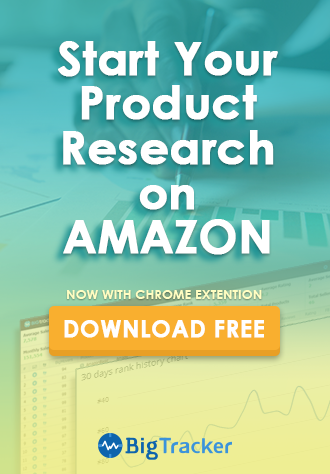 Or sign up for our 14-day free trial to experience how our improved features can help you grow your Amazon business! You’re missing out on fast and feature-rich repricing. To help kick off our new update, we are offering a limited-time 50% off first month discount for new repricing users. So what are you waiting for? Simply enter the coupon code below upon checking out. We have something for you too. To help you experience the new 5-minute repricing speed, we are offering $50 off the first month when you upgrade to the $100 plan and above. If you have any questions regarding our Repricing Central, don’t hesitate to contact our Customer Success team at support@bqool.com!